BeamWise™ is a set of software tools and related services for the design of biophotonic and other complex optical systems. BeamWise is implemented using Design++, a knowledge-based engineering platform that significantly simplifies the capture of in-house engineering expertise and streamlines integration of legacy systems into design automation and product configuration solutions. 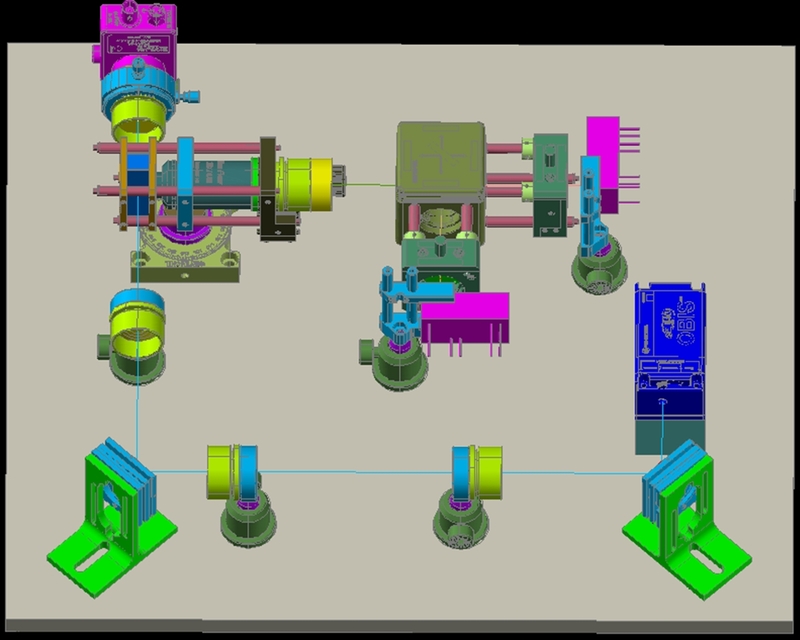 BeamWise is developed to address these problems by automating the creation of 3D CAD model and design documentation (drawings and parts list) for optical system design. The underlying Design++ model supports exploration of design options with efficient change management making design iterations instantaneous. With BeamWise, an instrument developer can intuitively and concisely define an optical system; the software automatically produces a detailed system design, visualizes it in a 3D CAD model, and generates fully annotated and dimensioned 2D drawings and a parts list (bill of materials) for implementation using real optomechanical components. Furthermore, BeamWise lets developers immediately review the design, before a sample is created, and any changes they want can be implemented instantly. Design Power is dedicated to bringing to a larger audience the power of knowledge-based engineering through Design++, which lets users capture their engineering and design knowledge for automatic re-use, thus making the computer an active part of the design process rather than a passive tool. "Without Common Lisp," says Design Power's Tapio Karras, "we would never have been able to develop such a complex and sophisticated system." For additional information on BeamWise, Design++, and Design Power, see here.